The Los Angeles Philharmonic will perform film scores from “Harry Potter,” “Star Wars,” “Jaws” and other Hollywood blockbusters, in tribute to John Williams, a legendary film composer. 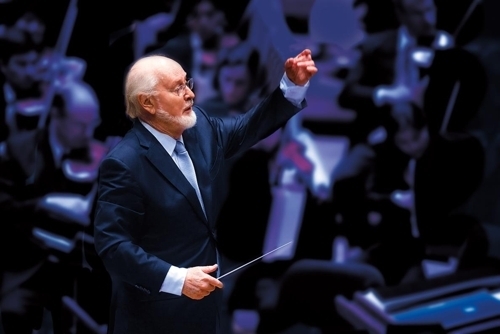 The orchestra will hold a concert entitled “Celebrating John Williams” at the Olympic Gymnastics Arena in eastern Seoul on March 17. Williams is a film composer who created original soundtracks for various hit Hollywood productions. 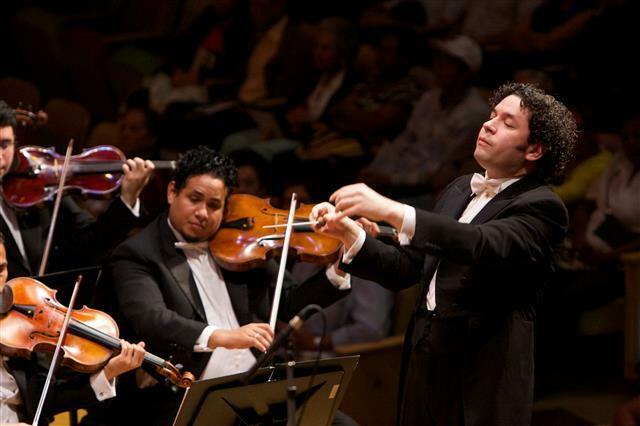 Conductor Gustavo Dudamel will lead the orchestra in an emblematic sampling of original themes from “Harry Potter,” “Star Wars,” “Jaws,” “Schindler’s List,” “Jurassic Park” and more. Dudamel is considered to be heavily influenced by the composer, as he was asked by Williams himself to conduct the recording of the opening and closing credits of “Star Wars: The Force Awakens” (2015). Along with the performance, original film clips will be showed onscreen, enhancing the experience for the audience. Tickets are currently available through Interpark Ticket. While in Korea, the orchestra is scheduled to perform with Chinese pianist Yuja Wang on March 16 at the Seoul Arts Center. On March 18, the orchestra will hold a chamber concert with the pianist and violinist Esther Yoo at the Lotte Concert Hall.